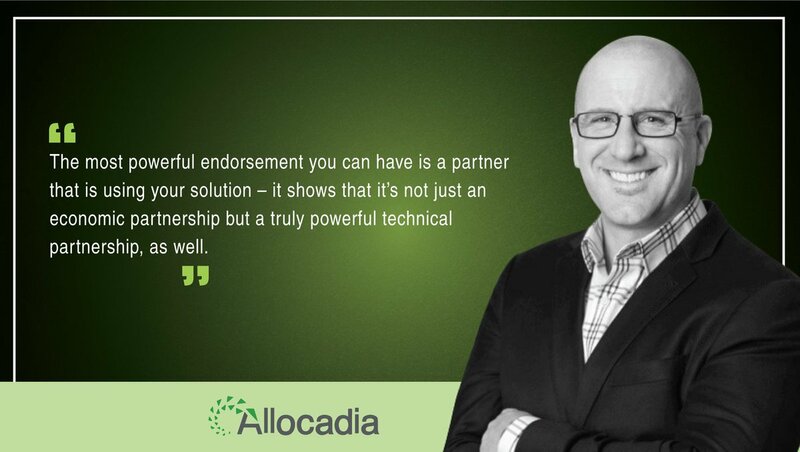 How do you know if your teams are misaligned and how do you drive alignment with a view to just getting things done? Saas: Is $120M ARR Workfront About To IPO? Bryson Duncan of Workfront shares his thoughts on getting your team, tools and strategies moving in the right direction. Gain insights into 4 ways to scale your content production, without killing your team from Workfront's Heather Hurst and Nordstrom's Erica Gunn. Why Nudge.ai? Reach out to the decision makers at Workfront, Inc. with a personalized email - let them know that you found their recent news mention interesting. 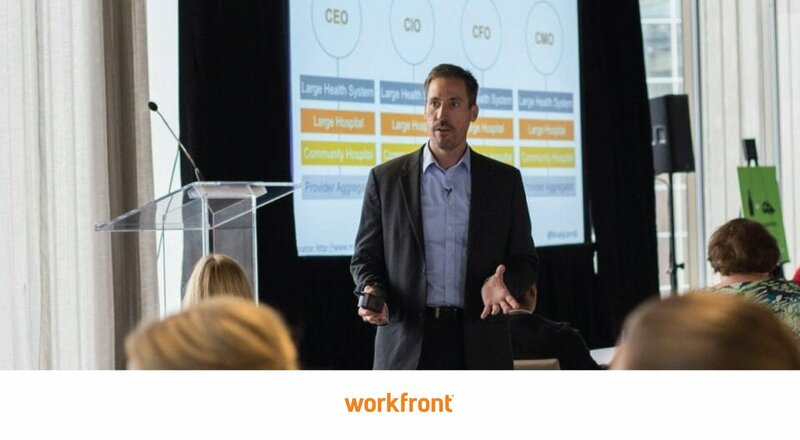 Executives and decision-makers at Workfront, Inc.
Nudge.ai’s relationship intelligence platform can help you find the right executive to reach out to at Workfront, Inc., such as Alex Shootman, CEO, or Heidi Melin, Chief Marketing Officer. Then get in touch and start a conversation. Executives can be difficult to reach, but every company has connectors who bring together people and ideas. At Workfront, Inc., people like Alex Shootman, and Heidi Melin are likely connectors. Companies that socially overlap with Workfront, Inc. Topics frequently mentioned alongside Workfront, Inc. When Workfront, Inc. is mentioned in the news, Nudge.ai often sees topics like Marketing, and Enterprise. If your conversation focuses on these topics, you’ll probably get Workfront, Inc.’s attention. Companies frequently mentioned alongside Workfront, Inc. 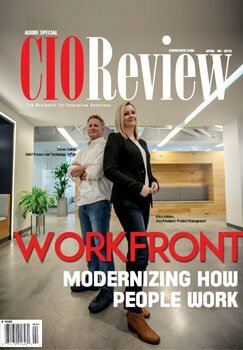 When Workfront, Inc. is mentioned in the news, companies such as Hubspot, Vertafore, and Heinz Marketing Inc are often also mentioned. These companies can serve as customer examples. Employees who are often in the news are usually open to starting conversations or exploring ideas. Nudge.ai's sales AI saw Alex Shootman, Heidi Melin, and Heather Hurst from Workfront, Inc. recently mentioned in the news. 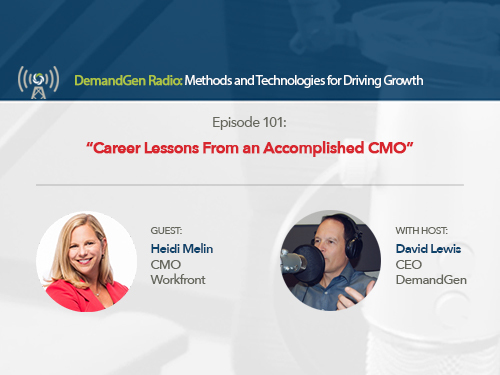 Heidi Melin, CMO of Workfront, is an accomplished CMO with great insight and advice to share around career development and finding the right work-life balance. In this episode we talk to Heather Hurst, Senior Director of Communications at Workfront. In this episode we talk to Justin Hiatt, VP of Sales Development at Workfront. According to the Workfront 2018 State of Work Report, email and wasteful meetings cripple productivity. What will HR and talent teams look like in 2019? These 12 People leaders explain the trends they expect to see in the year to come. Who in your network can introduce you to Workfront, Inc.? Nudge.ai finds the best pathway to reach contacts at this company.